Tourists People Group Flat Style. 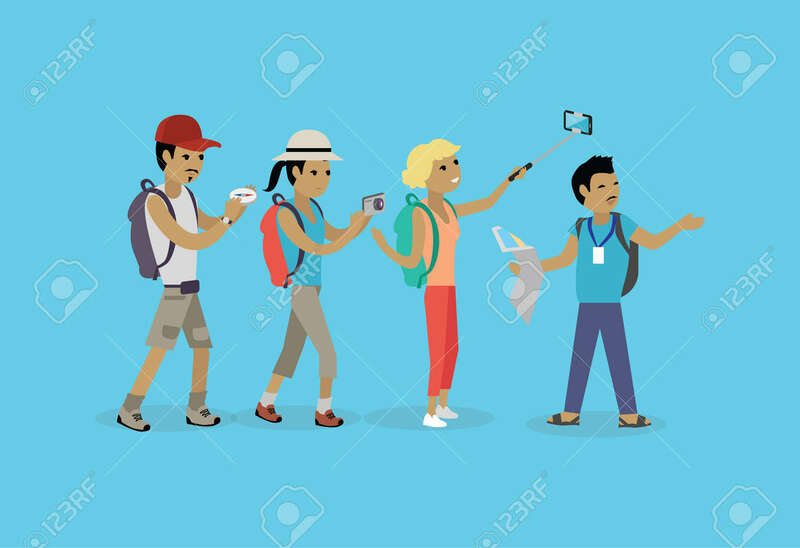 Travel And Tourist Group, Tour And Tourist Isolated Guide, Vacation And Tourist People Summer Leisure Vector Illustration. Group Of Tourists Royalty Free Kliparty, Vektory A Ilustrace. Image 54338225.